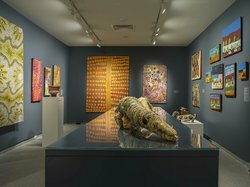 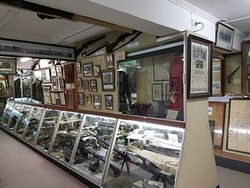 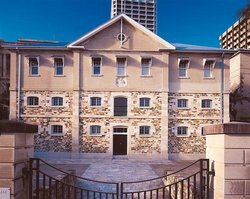 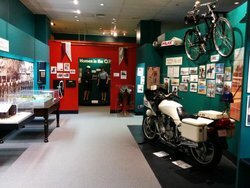 Unique museum in Brisbane. 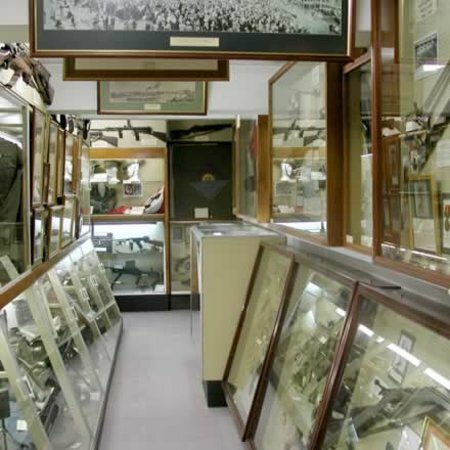 The guided tour is highly recommended for more in-depth knowledge of the museum pieces. 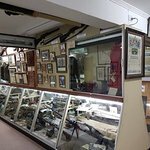 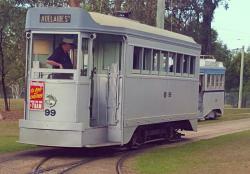 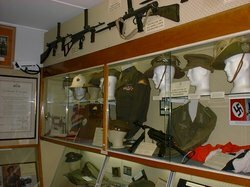 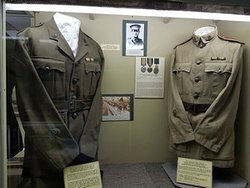 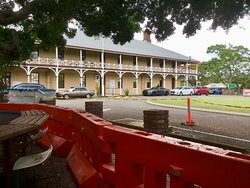 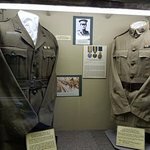 Get quick answers from Queensland Military Memorial Museum staff and past visitors.